Even if you know how important the sewer line is that leaves your home, the chances are good that you also don’t give it much thought on a regular basis. When you need sewer pipe repair in Arlington, you may feel frustrated because this is an element of your home that is more out-of-sight and out-of-mind. However, when something goes wrong, you need to contact the professionals right away to help. Anytime you have an issue with something as major as your sewer line, you need to know that you have experts on your side. Our staff at Schleg Valley Construction come with the experience and equipment that is needed to get to the heart of any sewer line issues you may have. Once you notice something may be going wrong with your sewer pipe, you can call us and we can schedule someone to come out at your earliest convenience. There are several things that can be the cause of sewer line damage. If there is heavy construction going on nearby or an earthquake, the ground can shift and settle and displace the line. You may also have an overabundance of oil, grease, hair and other debris that builds up in the sewer pipe to cause a blockage or rupture. For some homeowners, the problem could be poor maintenance or there may be regular wear and tear that is taking hold from the natural aging process. No matter what the issue might be, we can be there to do a full analysis to come up with a good option for repairing your sewer pipe. 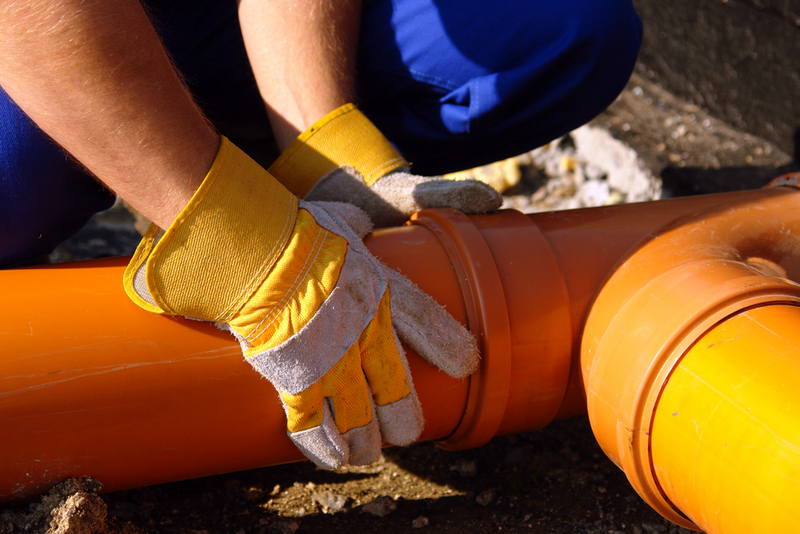 When you need sewer pipe repair in Arlington, it is best that you hire the professionals. Call (425) 312-6750 to talk with us at Schleg Valley Construction.